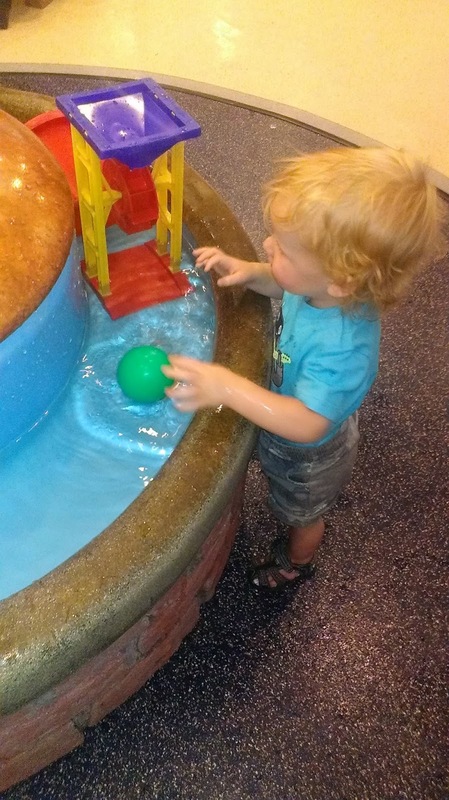 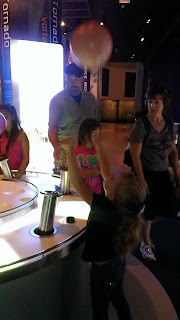 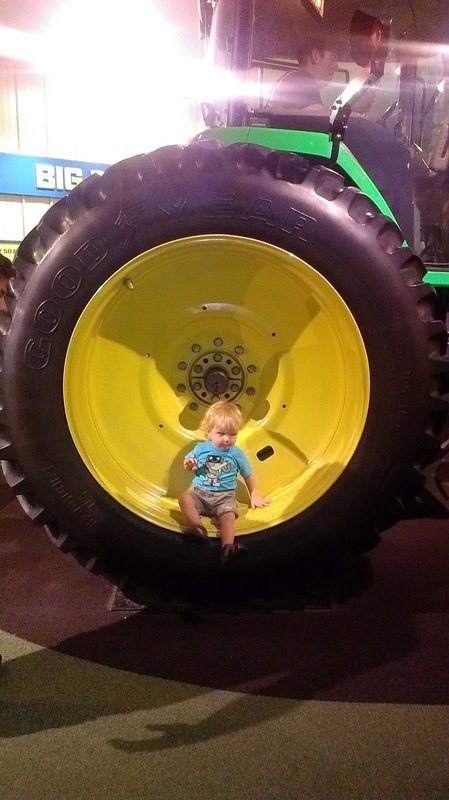 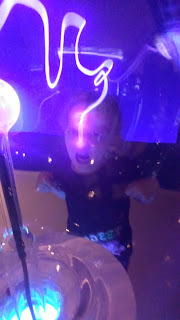 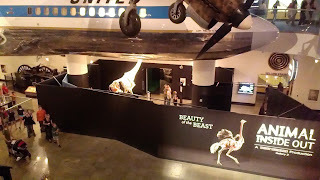 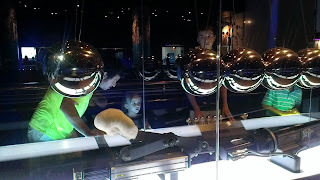 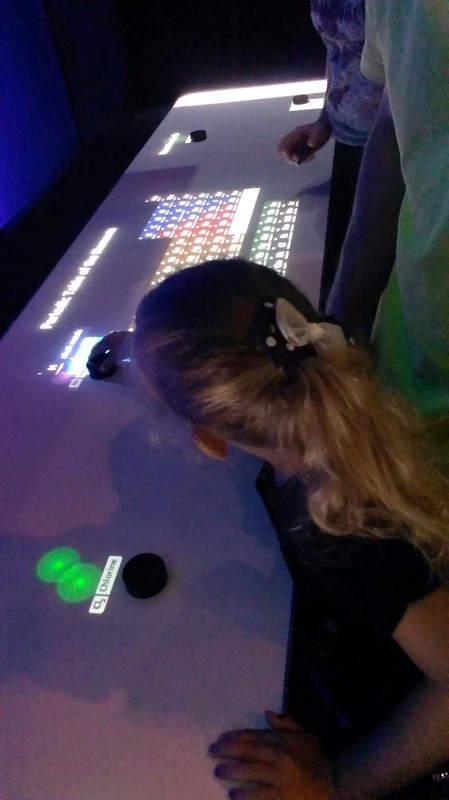 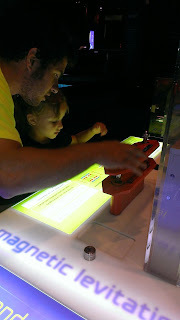 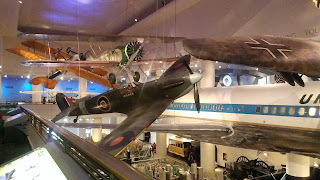 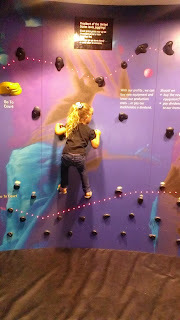 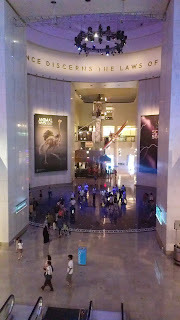 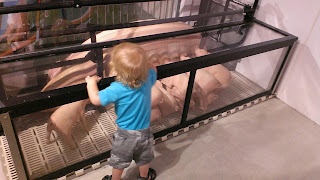 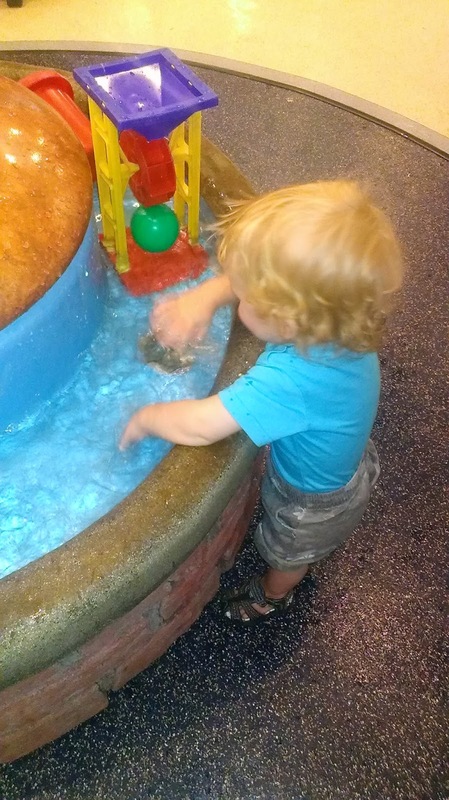 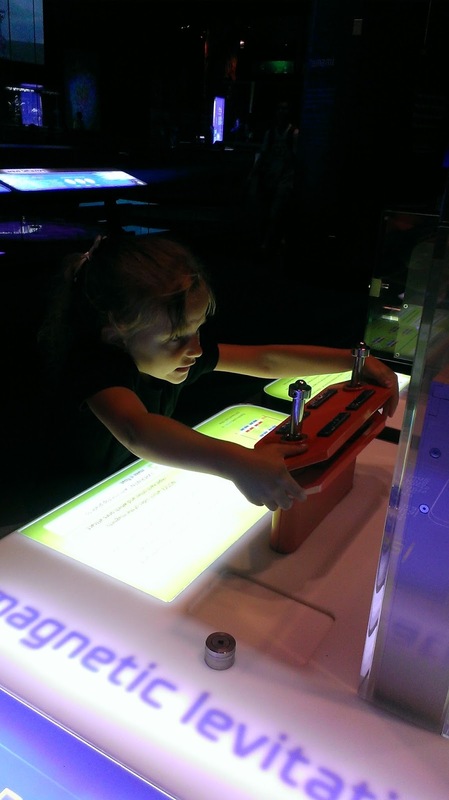 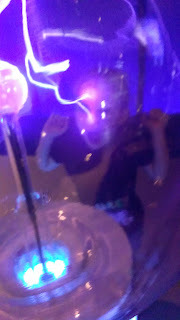 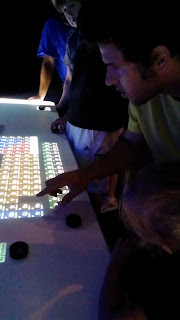 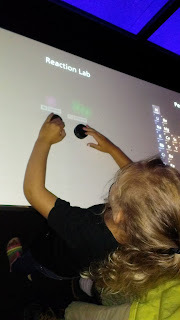 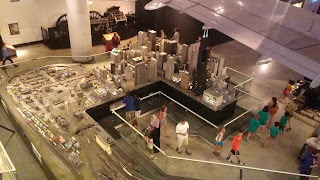 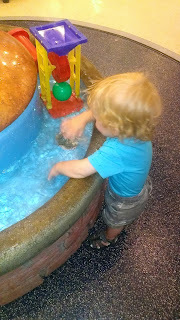 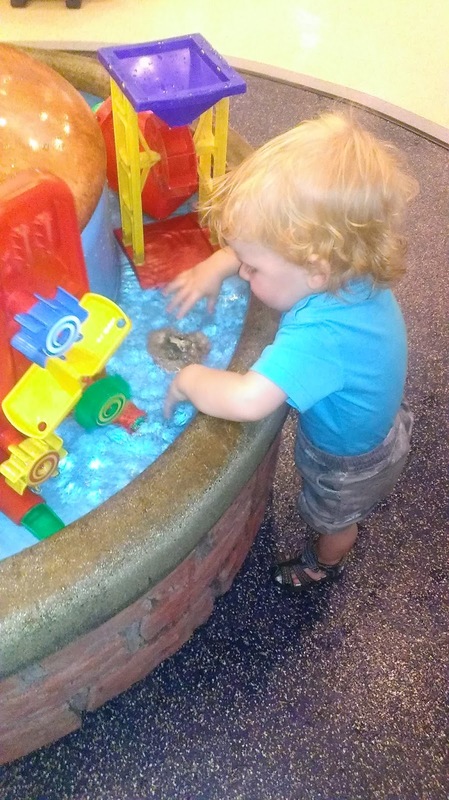 We made another trip up to the Museum of Science and Industry a few weeks ago. 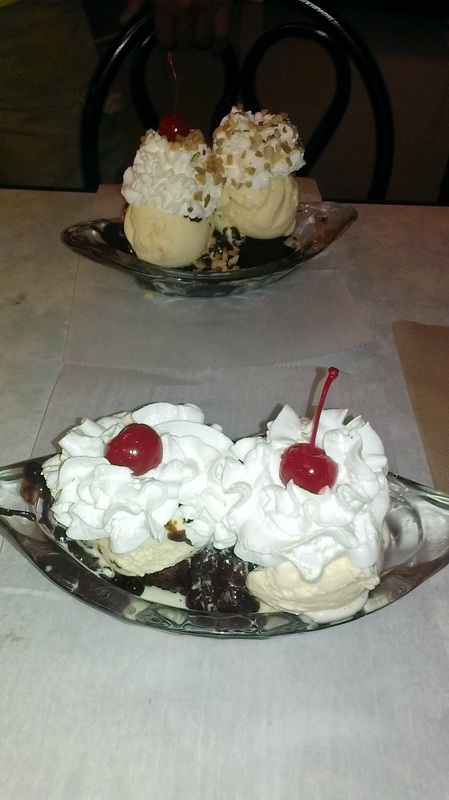 It was a fun trip and we finally got ice cream from the ice cream shop that Mike always begs to eat at. 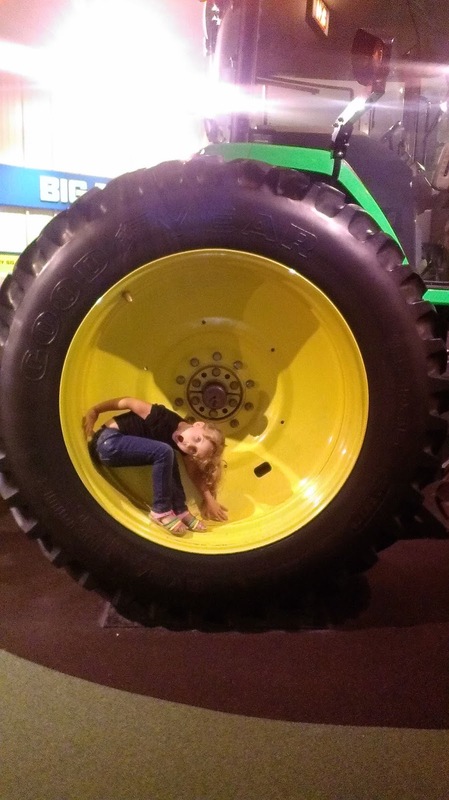 We always get a picture in this tire when we go. Crazy that the first one we have of Marley is when she was about the same age that Mason is now.